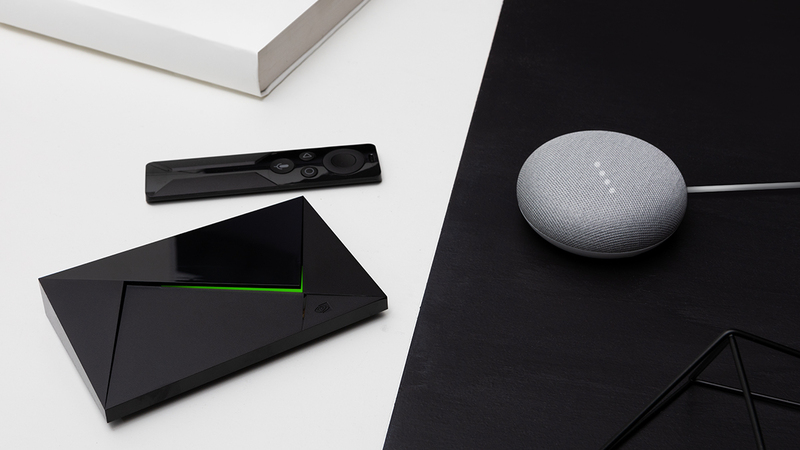 Starting today and running through October 27, if you purchase any model of SHIELD TV from NVIDIA through either Walmart or Best Buy, you’ll receive a free Google Home Mini. The pairing is capable of a few things, such as the ability to tell Google Home Mini to, “Turn on SHIELD” or “Play Daredevil on SHIELD.” Of course, you may know that SHIELD is still running strong in homes, thanks to its 20th software upgrade recently rolling out. Seriously, NVIDIA has been killing the update game. There are still a couple of options when deciding on a SHIELD TV with regard to price. There’s the $179 option that includes a SHIELD Remote and 16GB SHIELD TV or the $199 option that offers a SHIELD Controller in addition to SHIELD Remote and 16GB SHIELD TV unit. If you want to game, you’ll definitely want that SHIELD Controller option. From what we can tell, the Pro option ($299) does not include a Google Home Mini. Android Distribution Updated for September: Still No Pie!